With all that lasting enjoyment and fun role-playing, the Halloween celebration is finally over. Even after exchanging those tricks or treats, still, you have an abundant store of candies leftover at home. What to do with these leftover candies remains a question as handing them to your sweet tooth kids can be a dangerous decision affecting their teeth and health. With few innovations and hacks, these leftover Halloween candies can be used in fun and resourceful ways such as from freezing and baking it into sweet treats, to turning it into crafts and games. Store the leftover candies in the freezer and use them as add-ons in milkshakes, sundaes, ice-creams to enjoy a rich flavored taste. 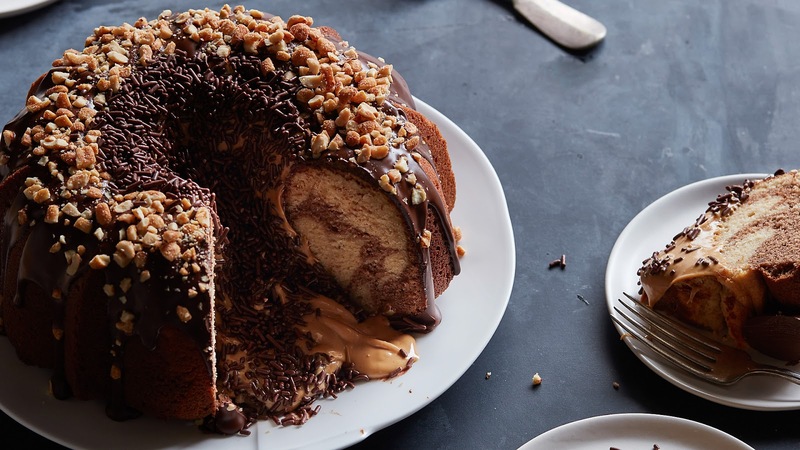 Try mixing the candy bars into the cake dough and bake it. Relish the peanut butter cup cookies or brownies filled with fun size candy bars. They can be used as a garnishing or an icing treat on top of cakes and cupcakes. with dried fruits, nuts and leftover candy pieces for a sweet and salty treat. Heat the leftover candy bars in the microwave and stir the melted chocolate with few cups of popcorn. 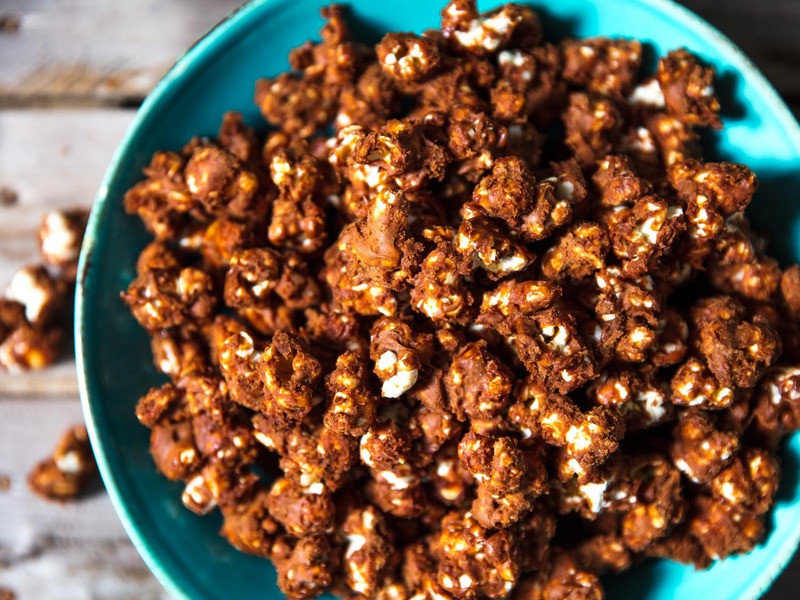 Sprinkle the grated candy bars of your choice and serve hot chocolate popcorn snacks to kids. Reinvent quick and easy mocha by adding pieces of chocolates into your coffee. You can also melt the candy bars for a warm cup of candy‐embellished cocoa. What are your favourite ways to use your Halloween leftover candies? Write to us in comments.